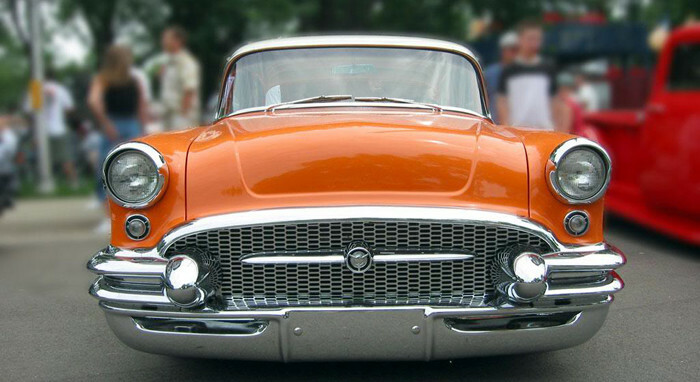 AutoBarn Classic Cars & Collector Car Storage was started by car collectors who share a passion for cars. See the Auto Barn on YouTube. They are located 10 minutes North of Charlotte Motor Speedway in Concord North Carolina. The indoor showroom is 60,000 square feet with row upon row of gorgeous classic cars, concept cars, muscle cars, NASCARs, sports cars, and more. They offer a meeting room for car clubs and other groups to hold meetings, parties, and other special events. The space consists of 1,700 square feet set up with countertops, tables and chairs to handle your refreshment needs. They can also provide information on local catering services upon request. Call to reserve a time and date. This space is offered free of charge upon approval of event.